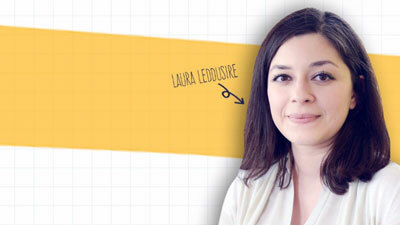 Laura Leddusire has been a part of the Best in Class team for nearly seven years. She started as an English tutor, moved on to become a Center Manager, and is now the Vice President of Operations. She has a passion for education and helping all students reach their full potential. Through Best in Class, she feels fortunate to have a career that allows her to make a positive impact on the lives of thousands of students across the United States. Read more at 1851 Franchise.